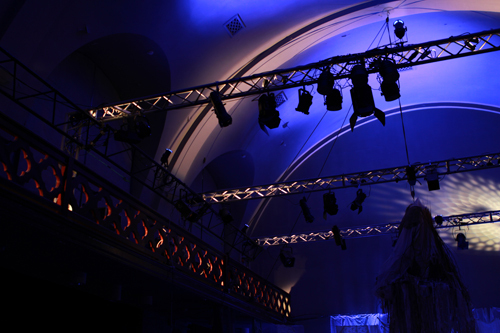 Lighting design, Children's Theatre play, Framför mina tår ligger världen. 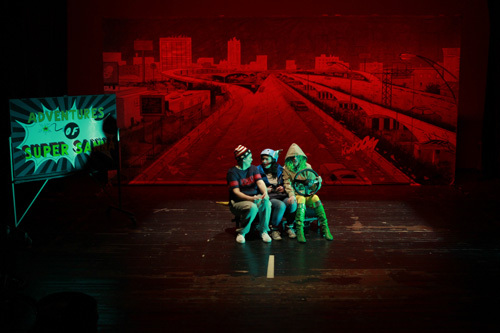 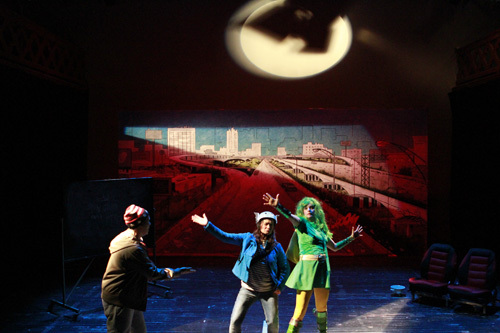 Lighting design for Children Theatre play, "Framför mina tår ligger världen", directed by Katja Kröhn, produced by Theatre Mars, created and performed at Universum theatre, Helsinki, 2014. 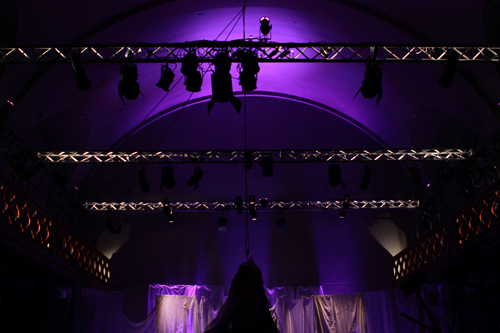 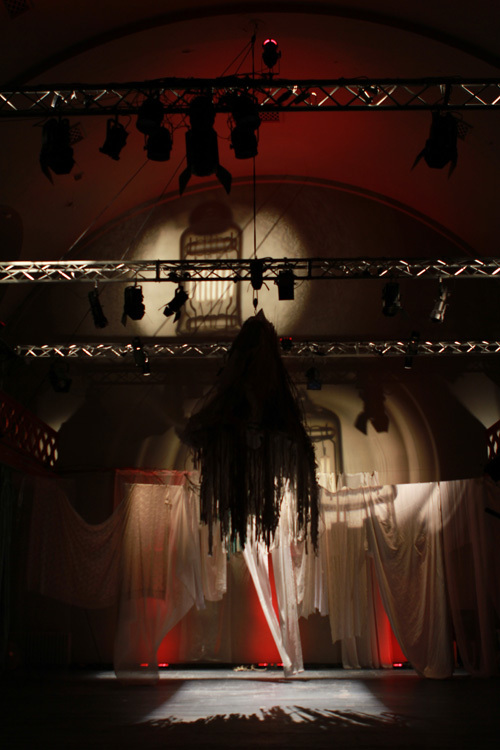 I got to do the lighting design for the children Theatre play, "Framför mina tår ligger världen". 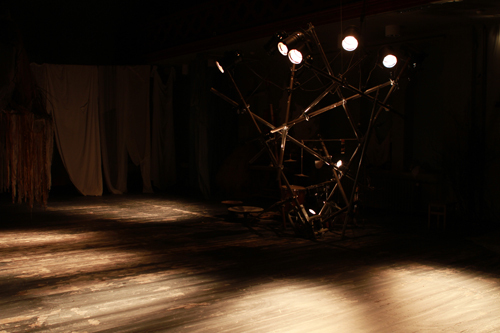 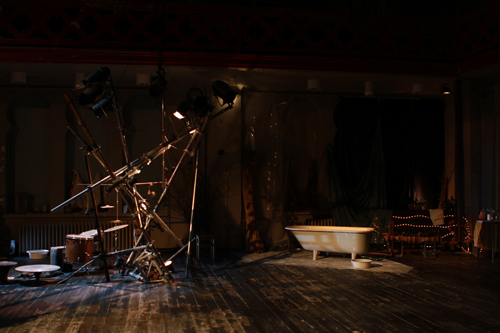 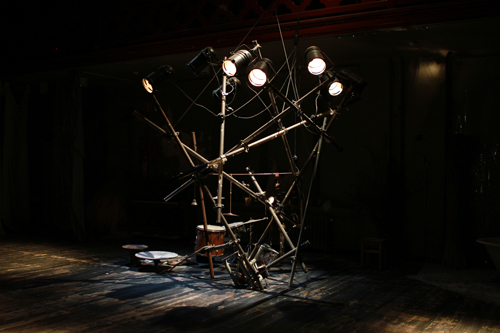 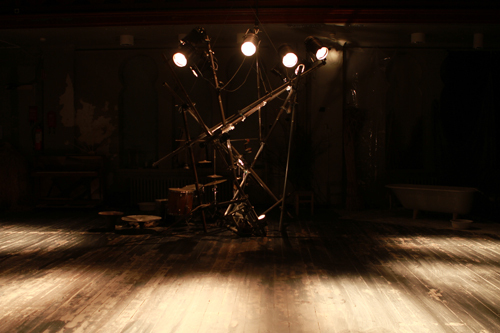 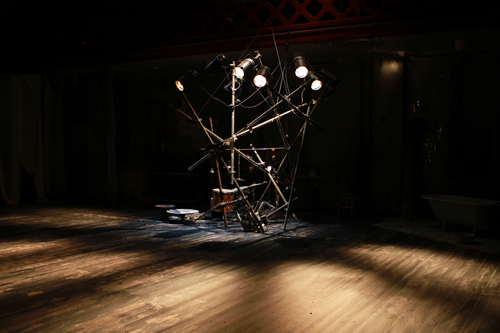 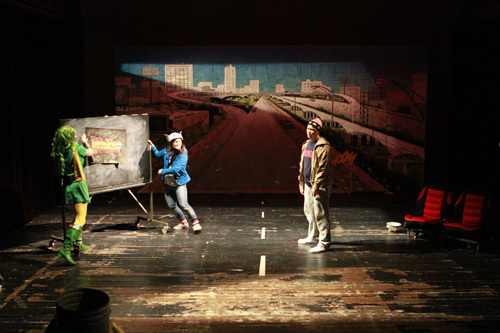 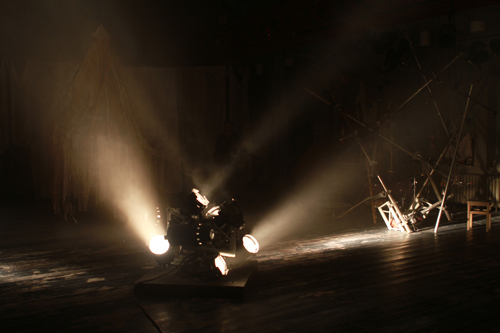 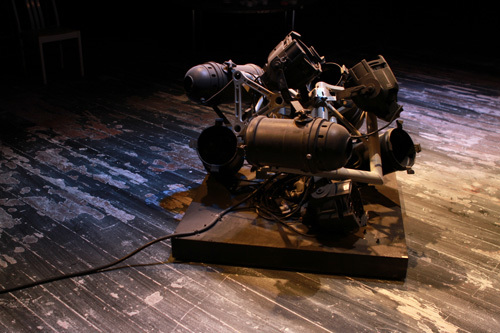 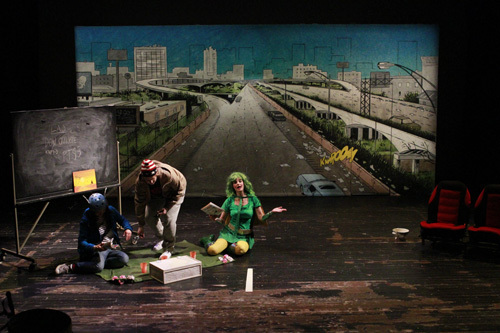 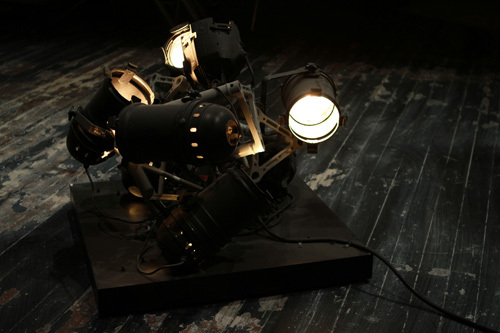 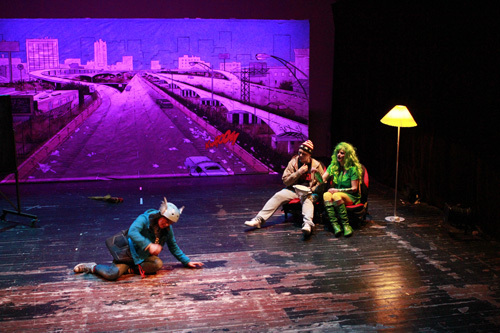 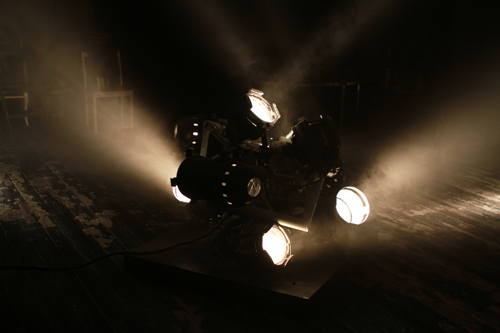 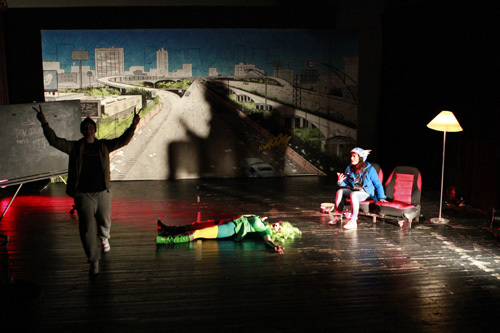 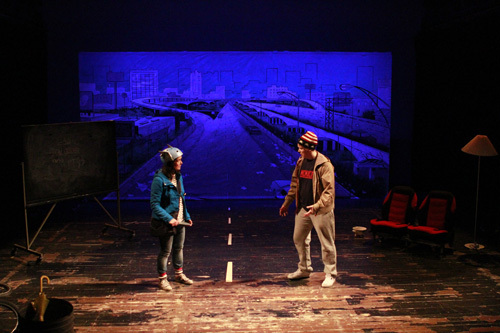 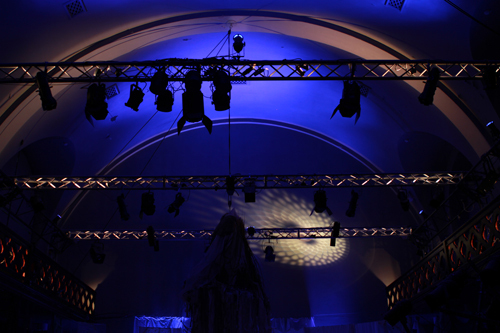 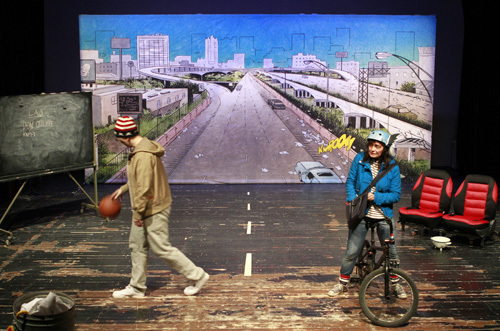 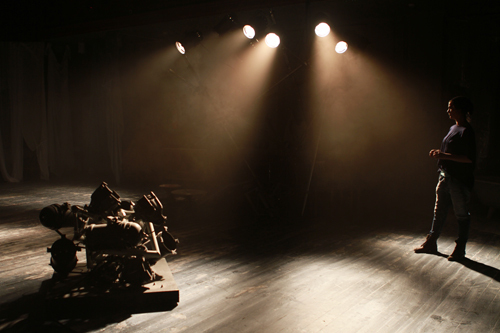 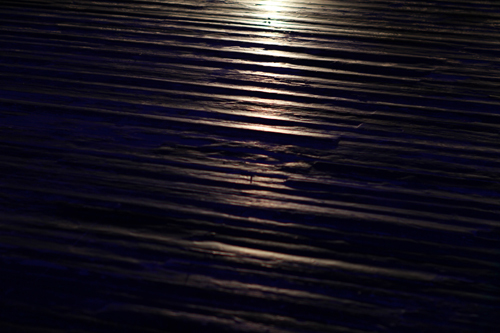 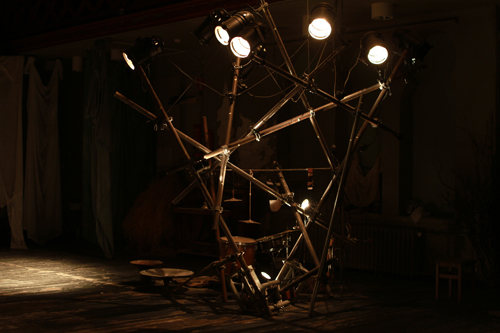 Lighting design, Theatre play "A good sign". 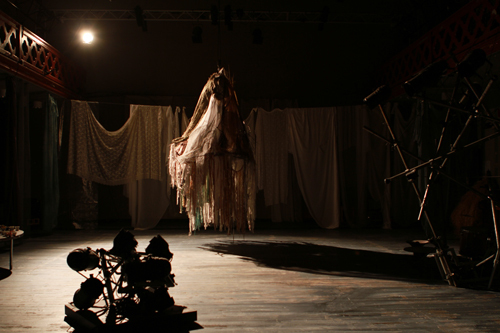 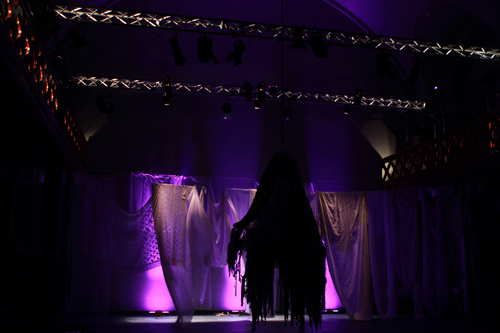 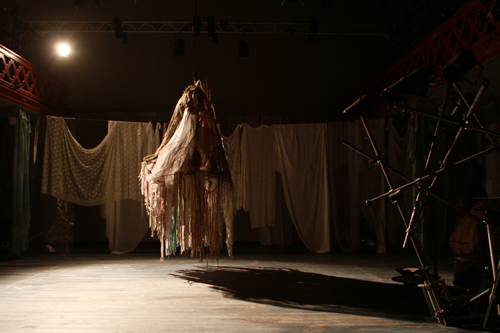 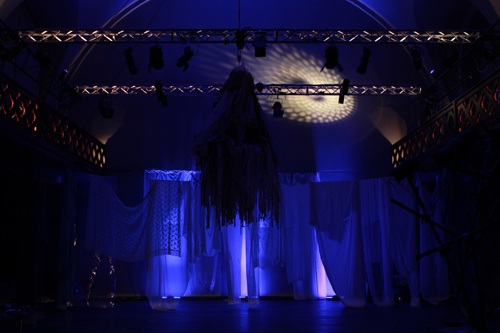 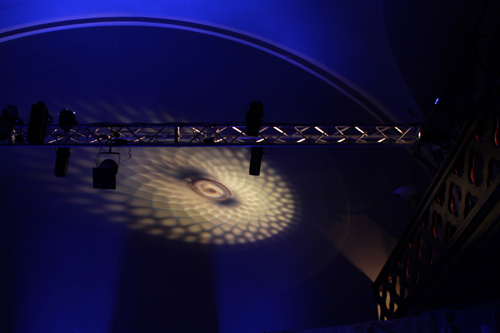 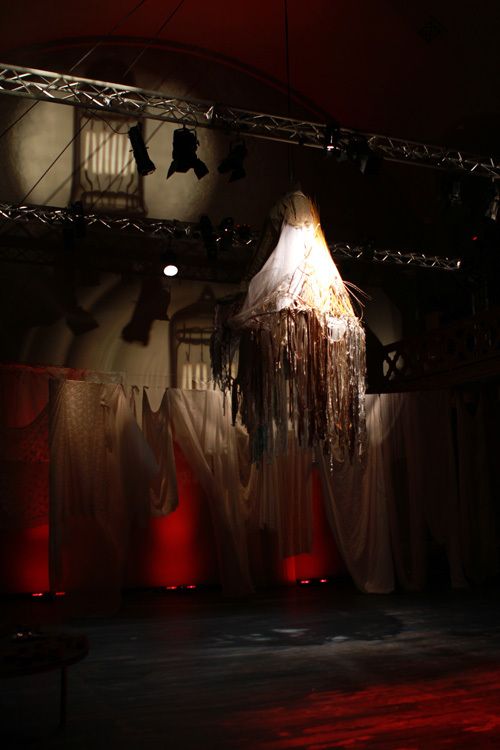 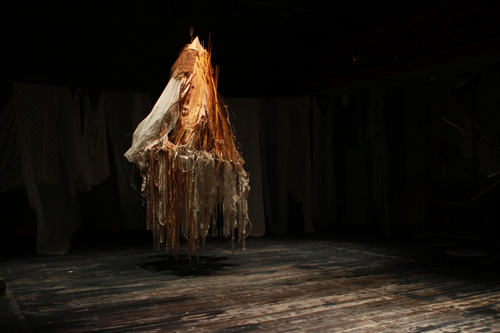 Lighting design for the trance-mask theatre play "A good Sign - drömtid, Rituaali", directed by Max Bremer and produce by Theatre Venus, created and performed at Universum theatre, Helsinki, 2013. 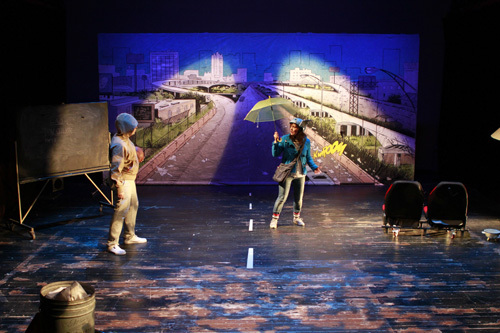 I got to do the lighting design for the theatre play " A good sign", directed by Max Bremer and produce by Theatre Venus, created and performed at Universum theatre, Helsinki, 2013. 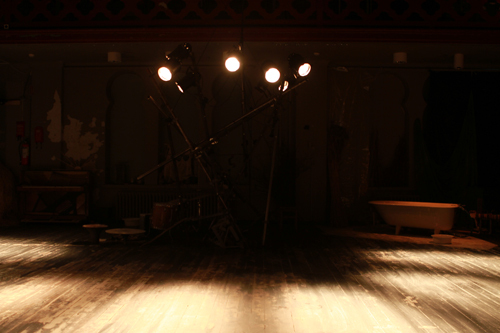 Together with the lighting design i could or needed to create little part of scenography to could implement some of the lighting fixtures. 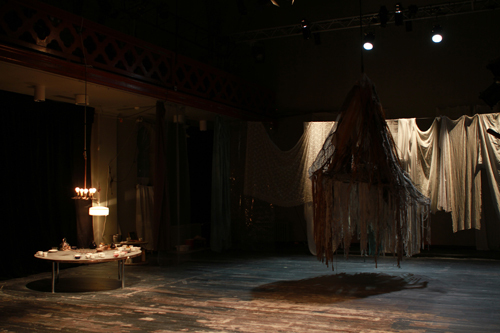 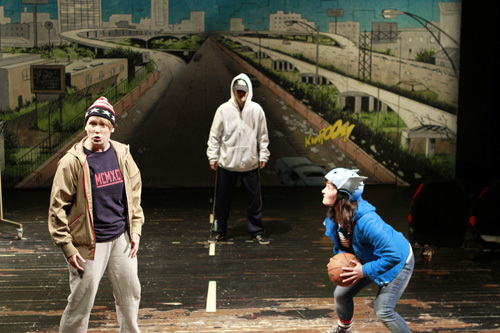 The play was performed throughout March and April 2013, at Universum theatre, in Helsinki. 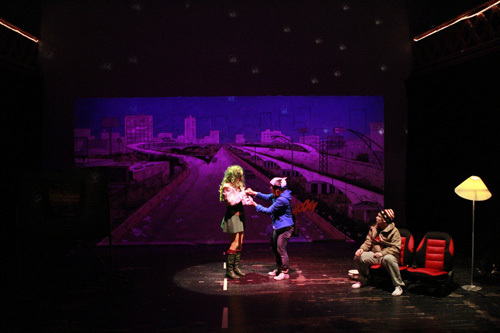 I was also stage manager during that period of the play. 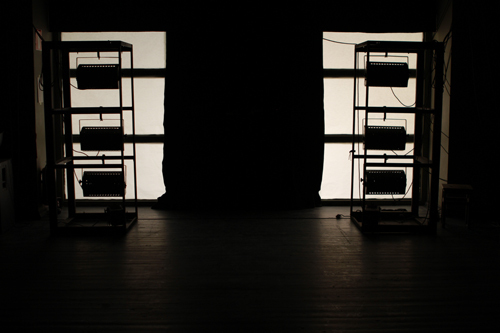 I also runned the lights during the 13 shows we had. 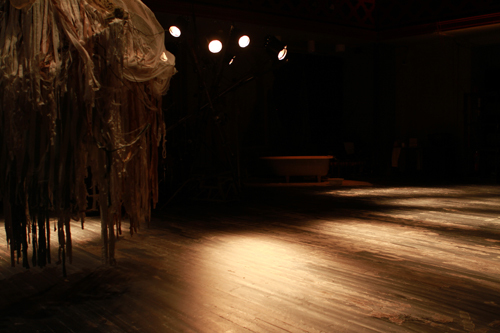 The theatre play " A good sign" received recently, on 8th June 2013, the Årets 2013 Antonia Award / Prize, at the Hanko theatre festival, Finland.